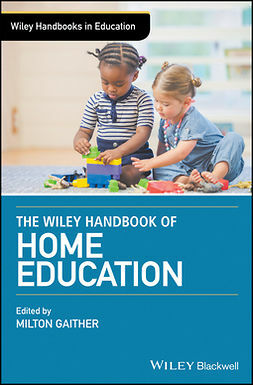 The Wiley Handbook of Early Childhood Care and Education is a comprehensive resource that offers a review of the historical aspects, best practices, and the future directions of the field. 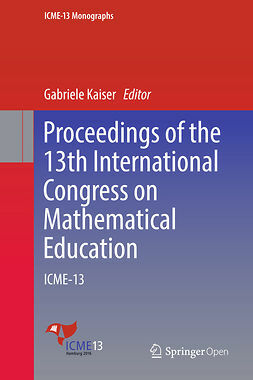 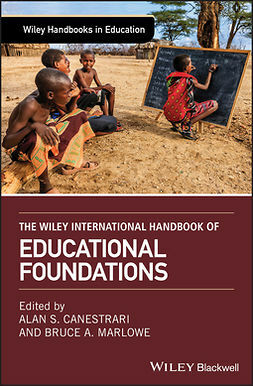 With contributions from noted experts in the field, the book contains 30 interdisciplinary essays that explore in-depth the central issues of early childhood care and education. 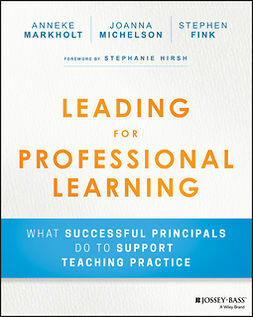 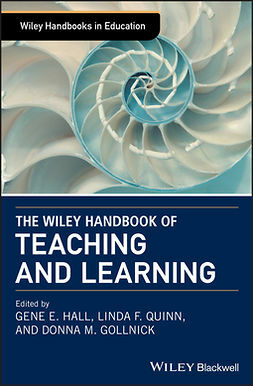 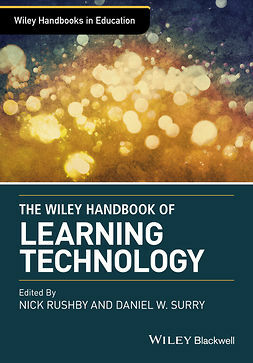 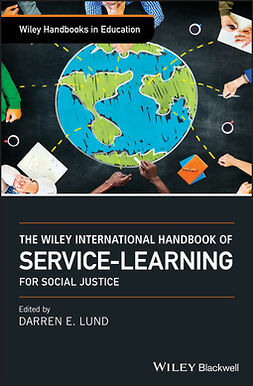 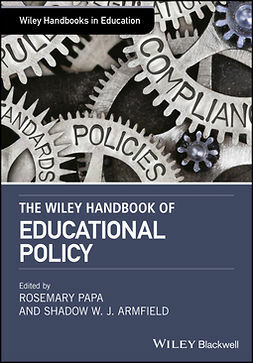 The handbook presents a benchmark reference to the basic knowledge, effective approaches to use with young children, curriculum design, professional development, current policies, and other critical information. 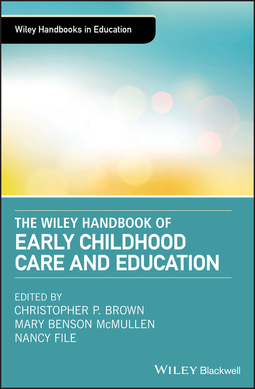 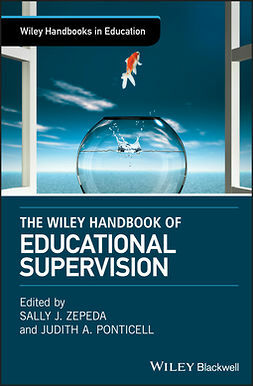 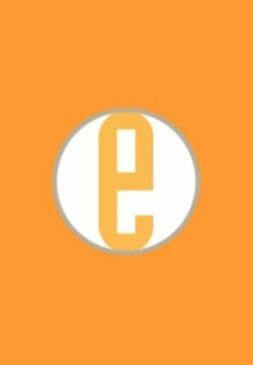 Written for academic scholars, researchers, advocates, policymakers, and students of early childhood care and education, The Wiley Handbook of Early Childhood Care and Education is a comprehensive resource to the major issues for dealing with childhood care and education with contributions from noted scholars in the field.